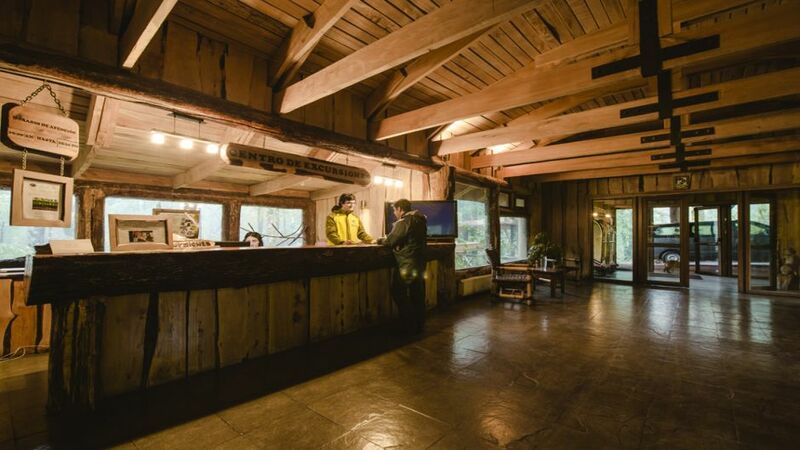 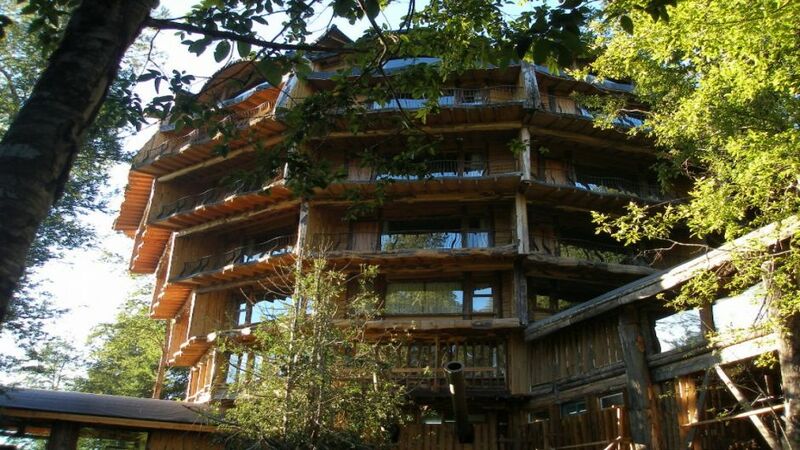 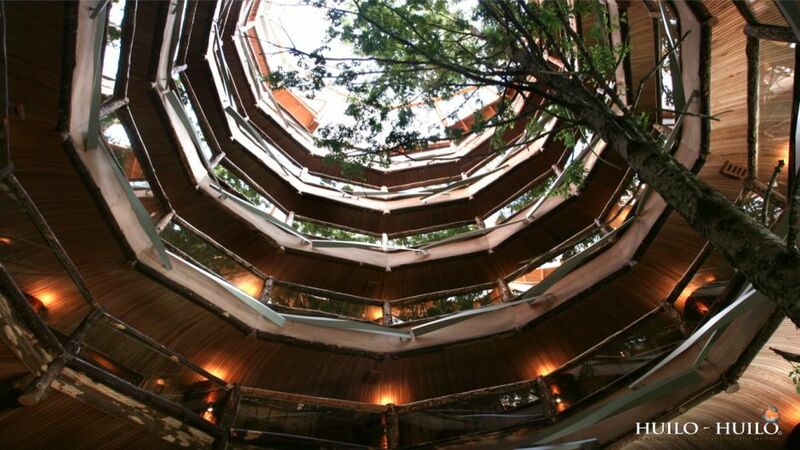 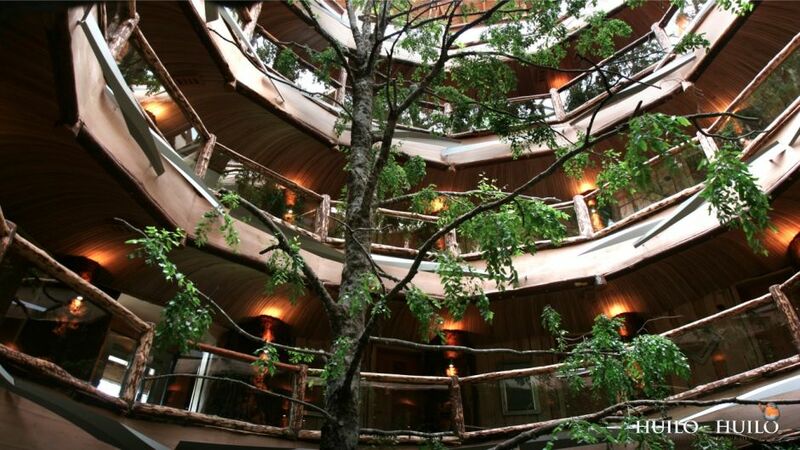 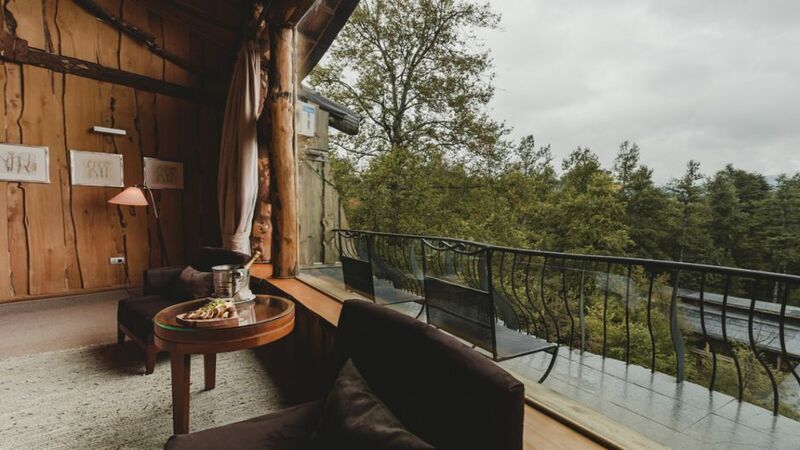 4 ESTRELLAS "The Hotel is located in the middle of the Huilo Huilo Reserve (60 thousand hectare park). 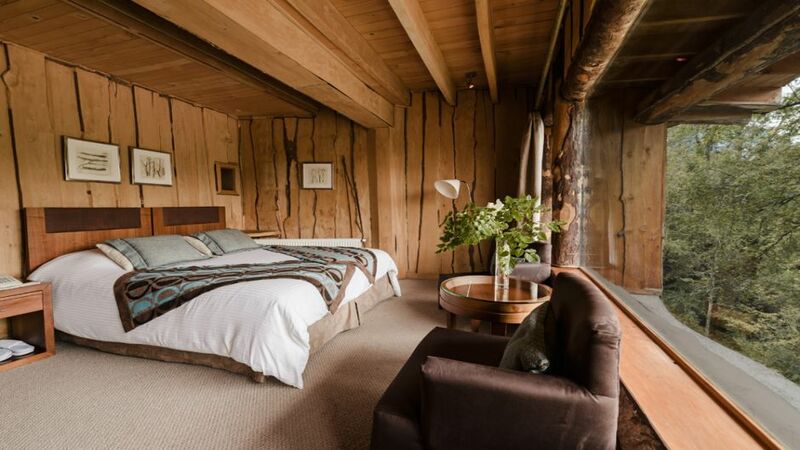 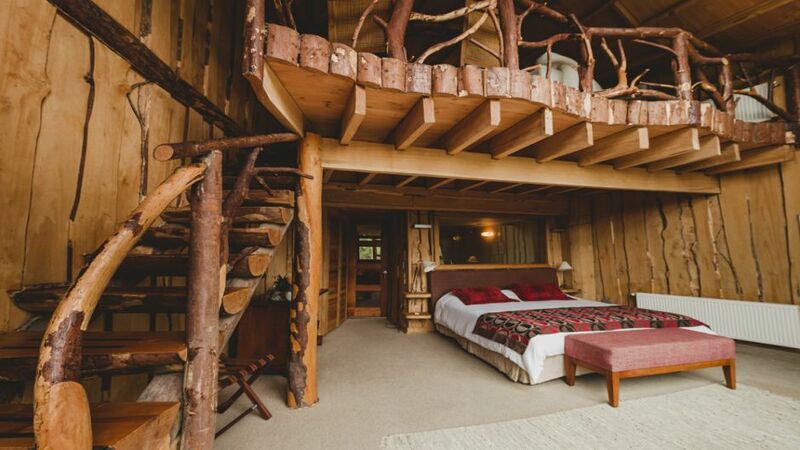 Inaugurated in December 2007, it is a copy of nature and the..."
Immersed in a beautiful site of 120.000 hectares, in the Biological Reserve of Huilo - Huilo in the recently River Region of Chile, two amazing lodges offer their hosts warmth and comfort of a very special and extraordinary service. 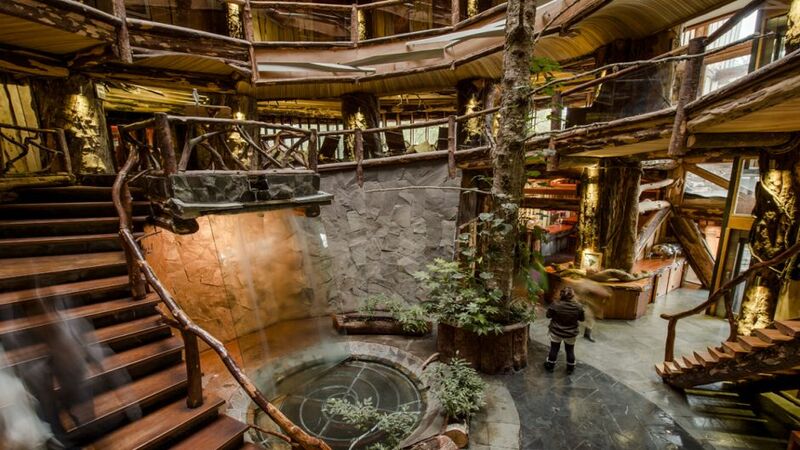 The Montana Magical Lodge and Baobab Hotel in the middle of the native forest will transport you to a magical place where life still follows its natural rhythm. 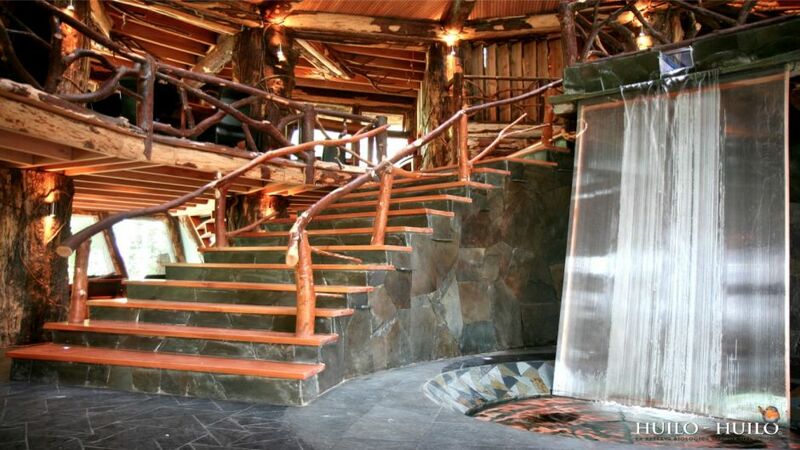 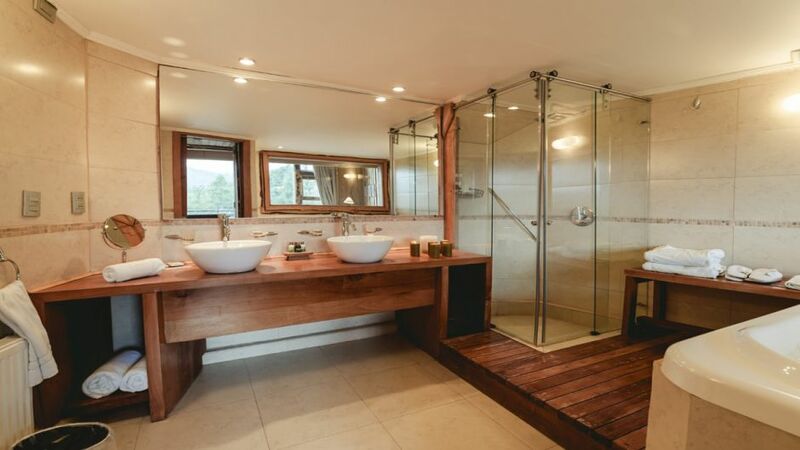 Both were constructed with a surprising architecture, noble materials and a delicate care of the nature. 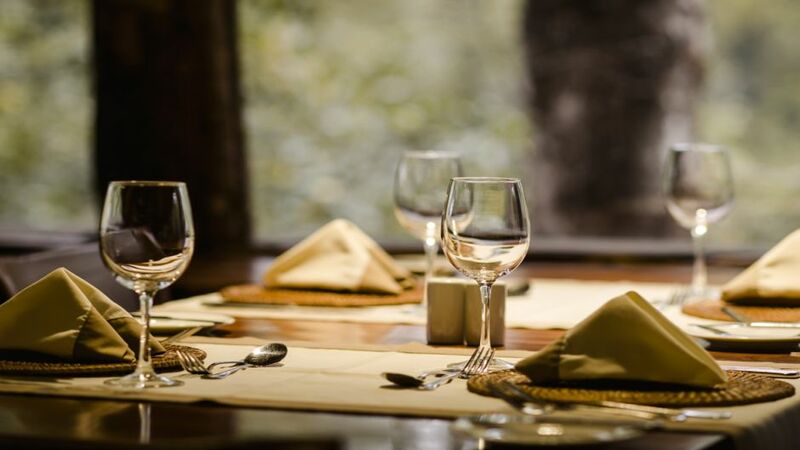 With beautiful rooms, excellent gastronomy, a bar and a customized service for each visitor, you will be able to enjoy the propitious atmosphere for rest of body and soul.